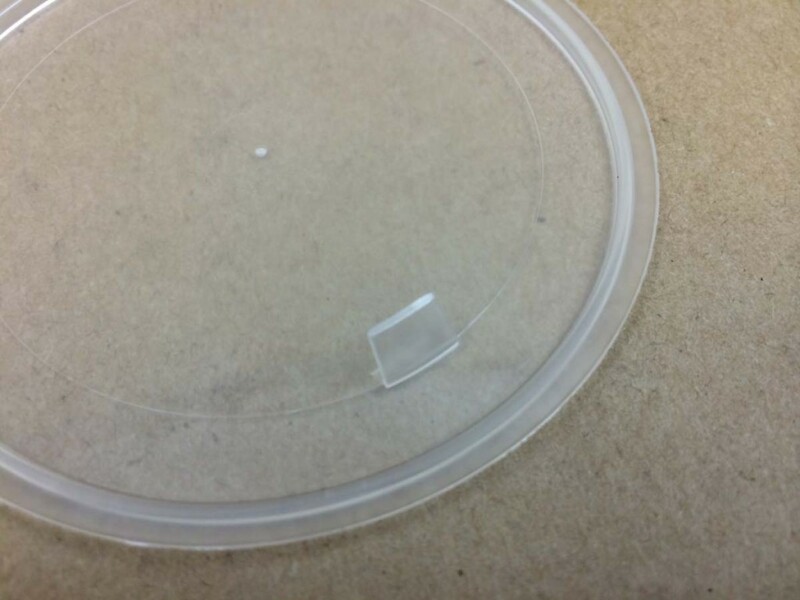 Cosmetic dust disc, sealing disc, dust disc liners – these are all the same name for a plastic disc that sits on the opening of your jar, between the jar and the cap, to give added protection to your product. 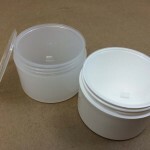 They can help to protect against leakage and product contamination and help to keep your product clean. 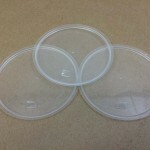 These discs are made out of polyethylene or polypropylene, depending upon the size you need. They come in 53mm made from natural polyethylene, 58mm in natural polyethylene, 63mm in natural polypropylene, 70mm with pull tabs in either natural or white polypropylene, 83mm with pull tabs in either natural or white polypropylene, 89mm with pull tabs in natural or white polypropylene, 100mm with pull tabs in natural or white polypropylene, or 120mm in natural polypropylene.